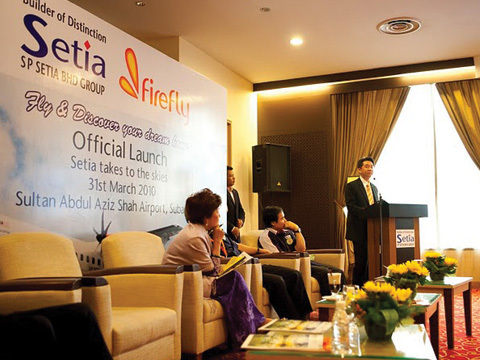 Find out the latest news from Firefly. 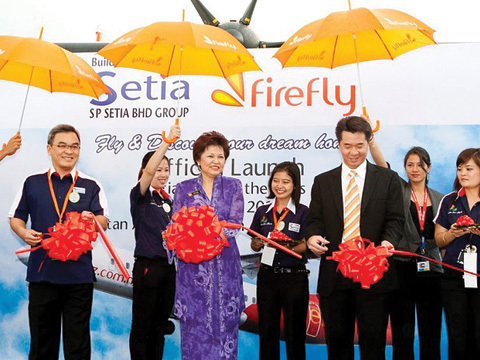 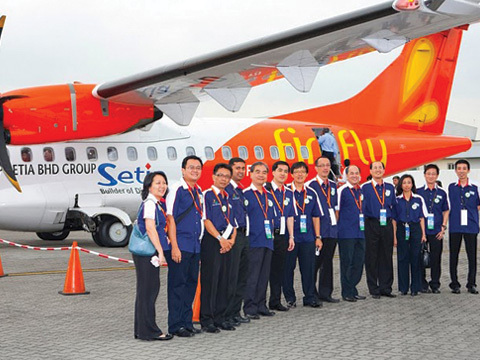 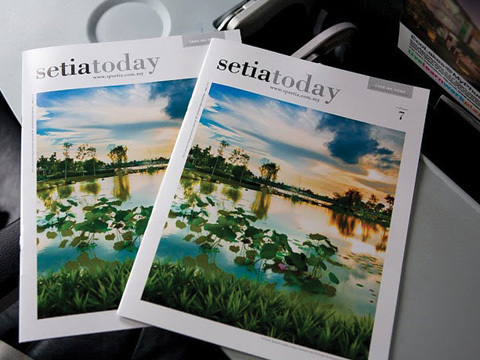 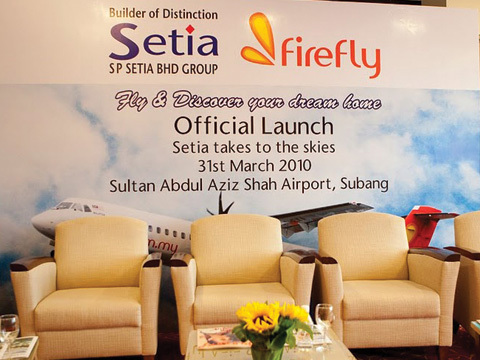 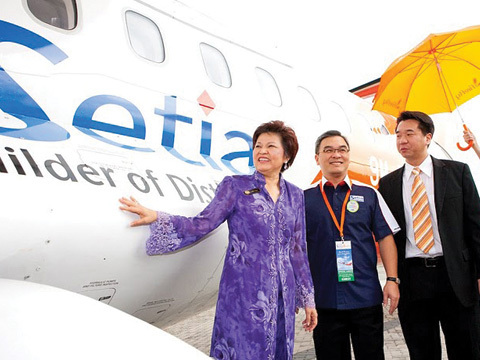 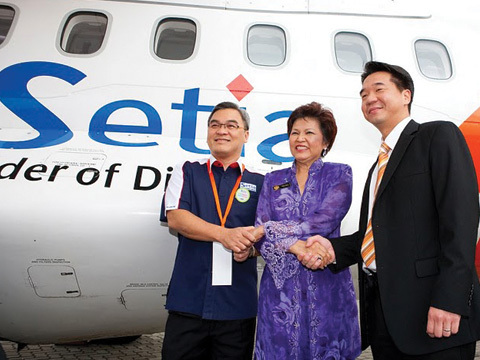 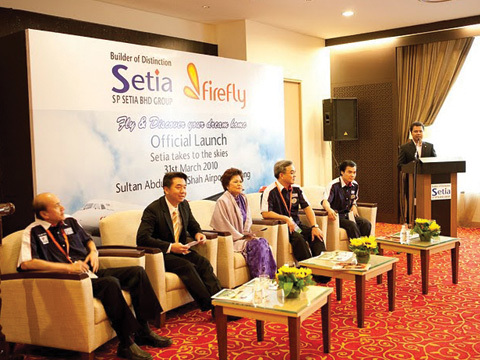 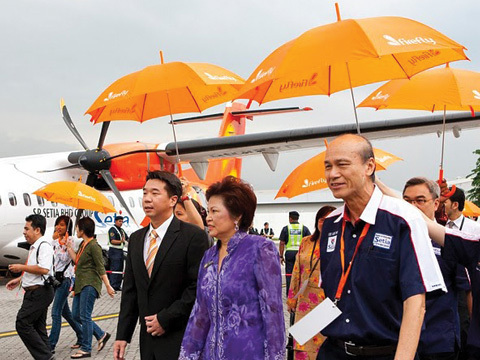 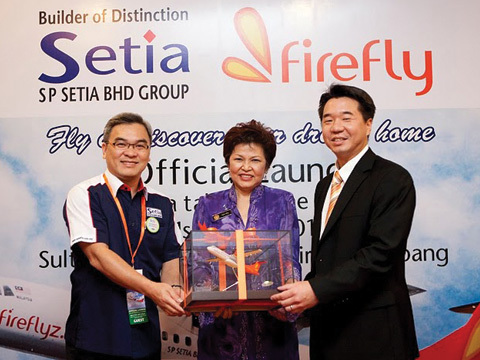 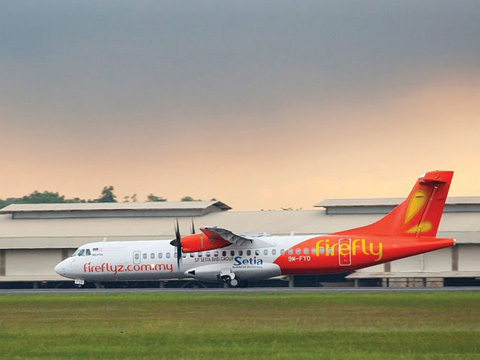 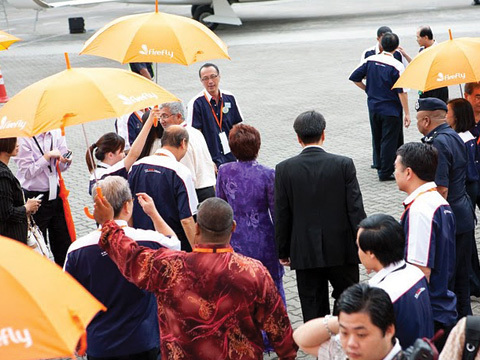 Firefly, Malaysia’s first community airline is offering up to 120,000 free tickets to all its domestic and regional destinations at the MATTA Fair 2007 in Penang. 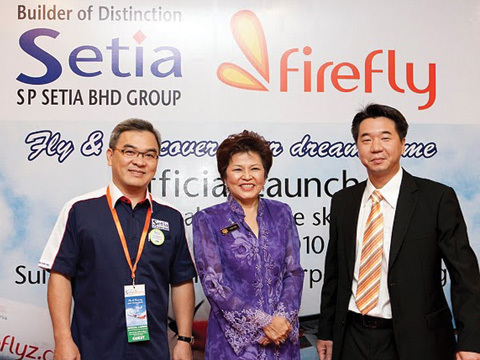 This is Firefly’s first promotional campaign since it began operations in April this year. 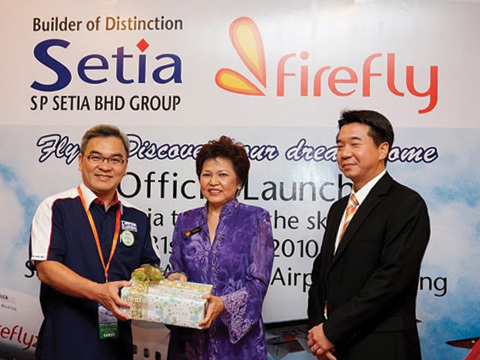 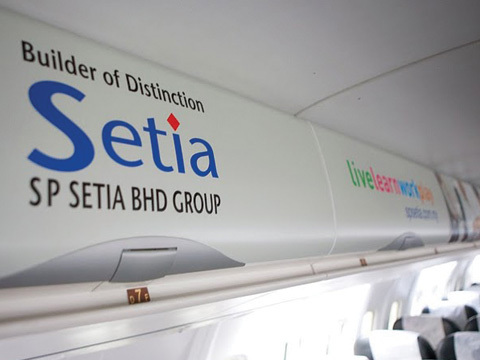 Firefly, a wholly owned subsidiary of Malaysia Airlines, was officially launched today when the inaugural flights of its two Fokker Friendship (F 50) aircraft landed successfully in Penang International Airport this morning. 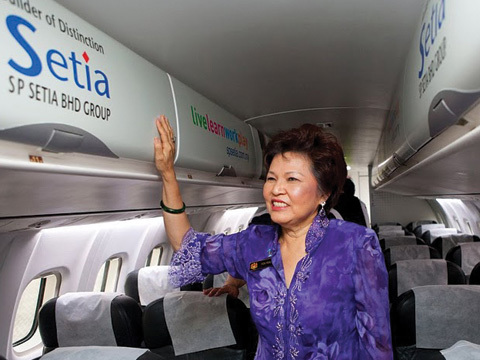 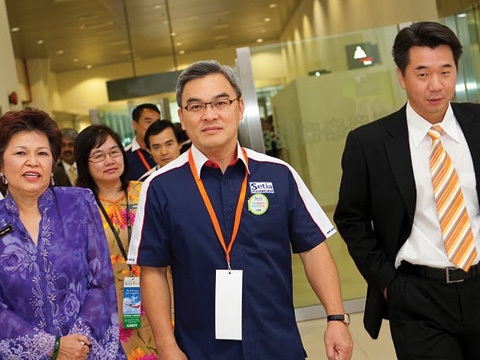 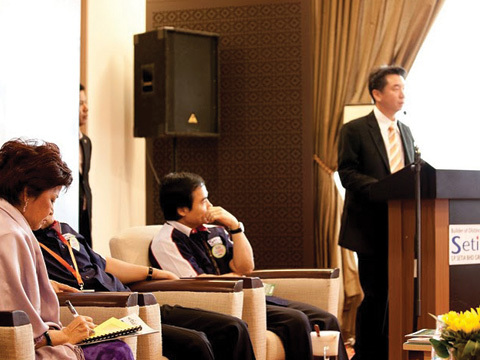 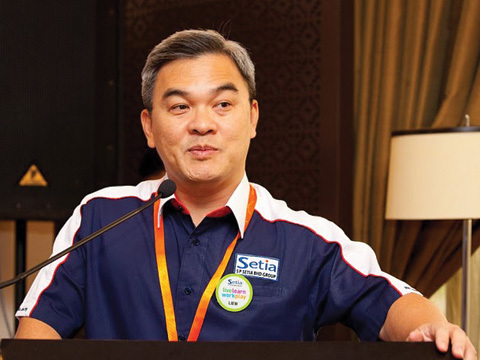 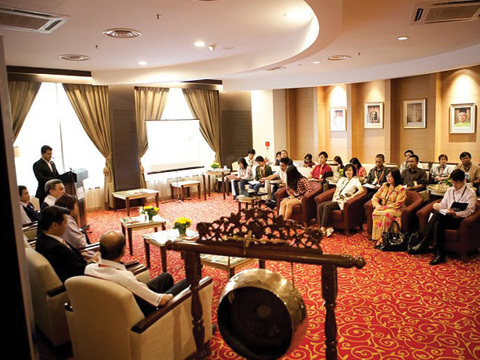 Malaysia Airlines today announced its 5-year plan to capitalize on high growth travel regions through a more connected network. 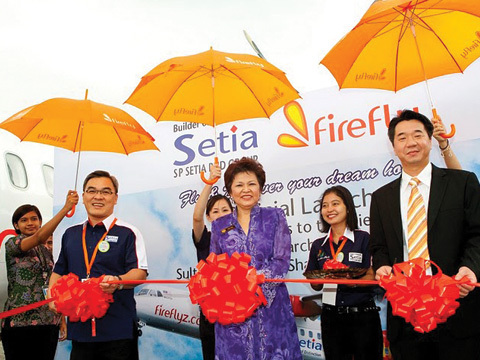 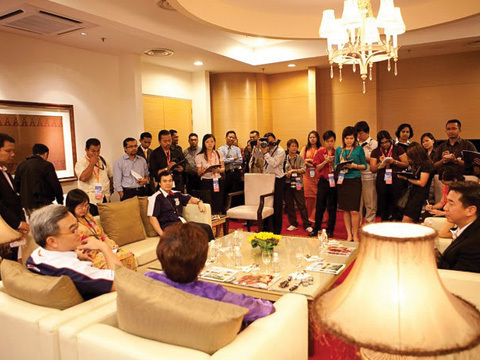 Find out the latest media coverage from Firefly.